Whale Watch Kaikoura is a popular wildlife tour run by the local Māori community in the small coastal town of Kaikoura along the East coast of New Zealand’s South Island. Kauahi Ngapora, Managing Director of Whale Watch Kaikoura, in this interview tells us how the award-winning responsible tour operator began to care about sustainability, and how it implements sustainable practices in its day to day tour operations. The Māori approach to sustainability in business. Kauahi, what was your view on the importance of sustainability in travel and tourism when you started your professional career? Working for Whale Watch there has always been a strong cultural connection with the marine wildlife and environment. But I would have to say 12+ years ago, sustainability in travel and tourism wasn’t something extremely high on the priority list. 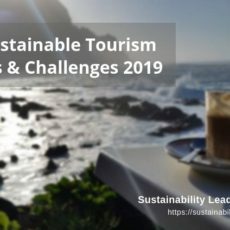 How has your view on sustainable tourism changed since? 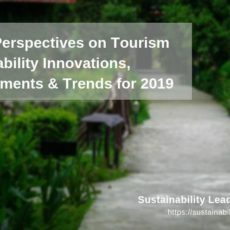 Sustainability is now a fundamental element of doing business: it is expected by more and more consumers, particularly where you have businesses that generate their revenue from providing experiences with nature. Are there any differences in how Māori approach sustainability in a business environment? For us as Māori, sustainability is about having an inter-generational mind set and doing what we can today to ensure that our future generations can experienced the same things that we can experience today. You have received an impressive number of responsible tourism awards over the years. What is Whale Watch Kaikoura’s secret for success? Our People, a commitment to providing a world class experience to our guests and protecting those things that are fundamental to our future, such as the marine wildlife and the environment, both they and us call home. 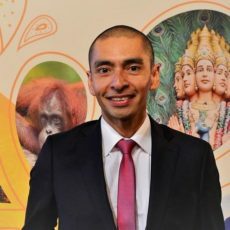 As Supreme Winner of the 2009 Responsible Tourism Awards and the PATA Gold Award in 2011, how have those awards influenced you personally, and the Whale Watch business? These awards are about recognising all the people that make up team whale watch, both past and present, that have contributed in some way to our journey while setting the foundation for our future. International awards in particular provide recognition to the people involved in Whale Watch Kaikoura. They also provide us a benchmark internationally to develop and improve from win or lose. Which award did you find the most valuable in terms of customer feedback and international recognition? Every award we have received has been valuable to us, we have been extremely grateful to have been awarded. But purely from a feedback and international recognition stand point, the WTM Responsible Tourism Award was significant. Rarely do we see a tourism initiative developed from the ground up by a local community to such a successful and grand scale, growing from modest beginnings. 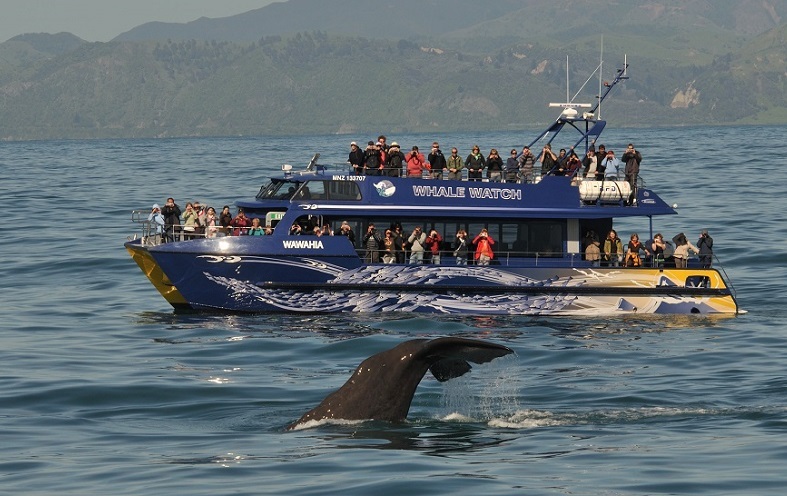 Whale Watch Kaikoura provides consistently responsible whale watching tours with minimal impacts. The founding of the enterprise by four Māori families has demonstrated that the local Māori community can not only grow a considerable tourism business, but, more significantly, use that business to buy back their ancestral land for the benefit of the indigenous people and their cultural identity. Which are the main challenges/hurdles for an ecotourism operator like Whale Watch Kaikoura? Continuing to find the right balance between development and sustainability, because they must go hand in hand. How do you measure sustainability of your tour operations? We have a third party accreditation program that grades our responsible tourism credentials and practices. Our business departments have specific drivers that they report on, and on an executive level, we have KPI’s which are reported on to the board. In addition, our environmental and sustainability credentials are tested with each international award that we enter. Learn more about Whale Watch Kaikoura here or connect with Kauahi Ngapora on LinkedIn. Enjoyed our interview with Kauahi Ngapora on how the New Zealand ecotourism operator Whale Watch Kaikoura has successfully made its wildlife tours more sustainable? Spread the word!